It’s Zucchini season! I’m sad to report that we moved to a new house this summer so I wasn’t able to plant any of my favorite vegetables, zucchini being one of them 😦. BUT, I can always find it at the local market, which I happened to do this week! Yesterday my 3 year old and I had a zucchini adventure! 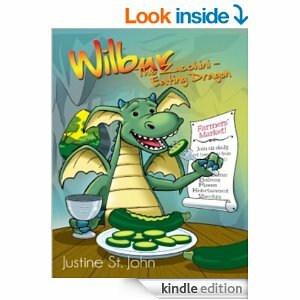 We read this funny book called, Wilber The Zucchini Eating Dragon, which was a hoot. It’s all about a Dragon who only eats zucchini (he’s a picky eater) and what happens when there isn’t any zucchini at the market… It’s a great book for anyone, but especially fun if you have a picky eater in your house! You can find the book for your kindle or in print form on Amazon! 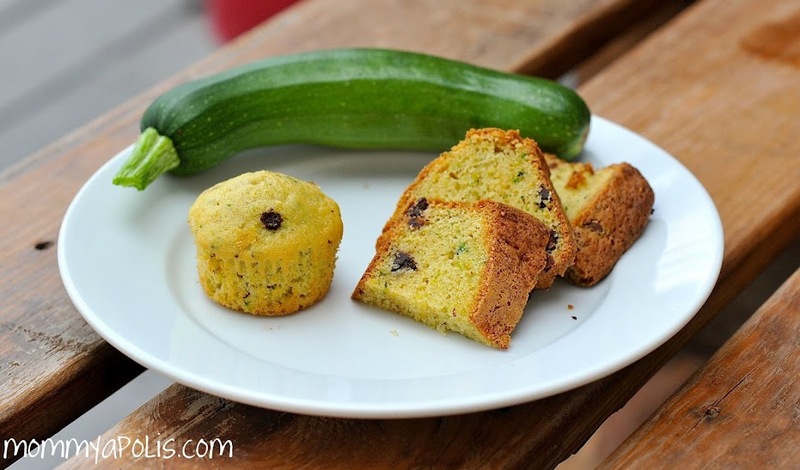 Of course after reading this silly book we had to make some Zucchini bread! 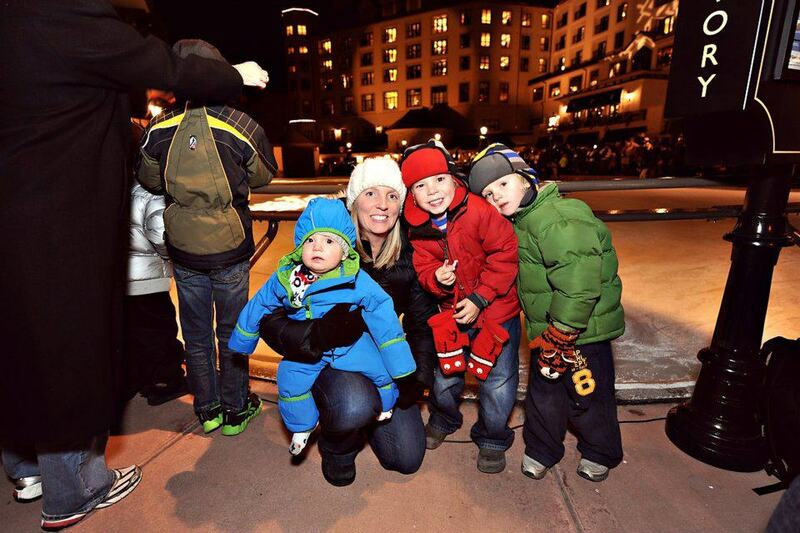 Here is the recipe we used, which was a huge hit with our family! Preheat oven to 350F degrees. Spray a 9×5 (or 8×4) loaf pan with nonstick spray. In a medium bowl, whisk together the beaten egg, brown sugar, granulated sugar, oil, zucchini, and vanilla until evenly combined. In a large bowl, toss the flour, baking powder, baking soda, salt, cinnamon, nutmeg, and chocolate chips together. Pour the wet ingredients into the dry ingredients and mix with a large wooden spoon or rubber spatula until combined. Spread batter into the prepared loaf pan. Bake the bread in the 350′ oven and bake for 40-45 minutes or until a toothpick inserted in the center comes out clean. I covered the bread loosely with aluminum foil after 35 total minutes to avoid the top from getting too brown. Allow bread to cool in the pan set on a wire rack for at least 1 hour before removing from the pan and serving. One other way that my family loves zucchini is in pasta… Simply saute small cubes/circles in a bit of olive oil and add it to your favorite pasta sauce. 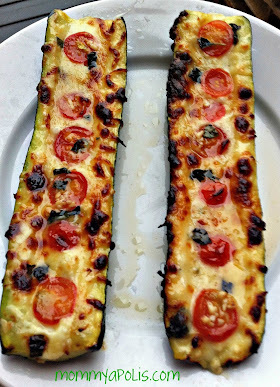 OH and who could forget grilled zucchini… You can find this recipe by clickingHERE!